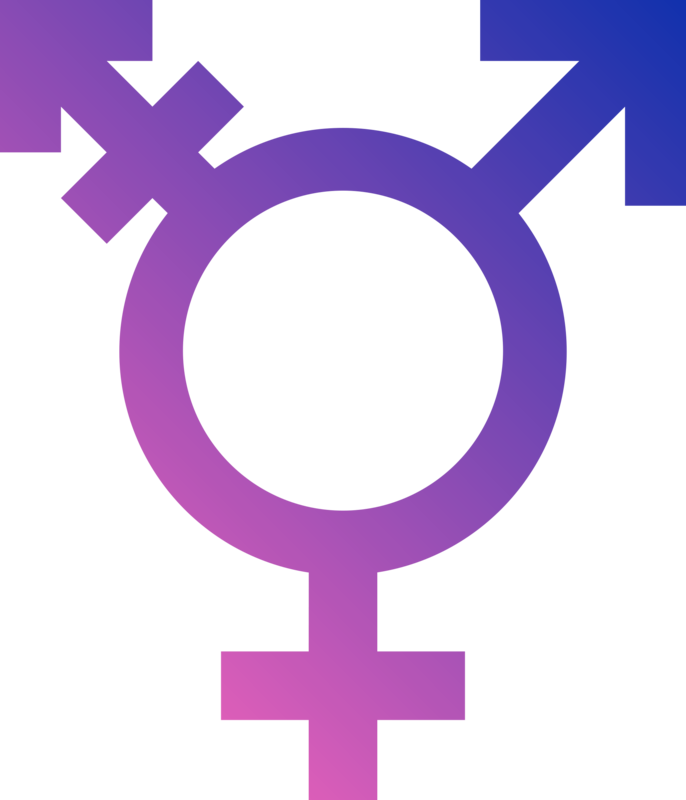 Asexually reproducing organisms conform to gender monotypes. Physiologically, sexually reproducing species conform to gender stereotypes. Modern media demands the viewer conform to gender 5.1 surround types.